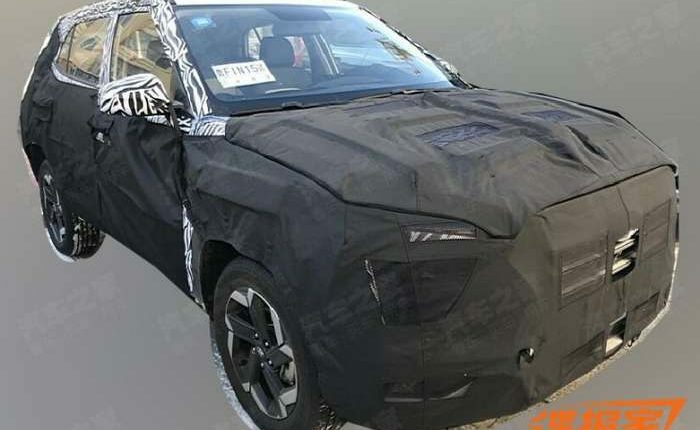 New gen 2020 Hyundai Creta SUV will get several feature updates along with new 1.5-litre petrol and diesel engine. Hyundai Creta is company’s premium SUV, which continues to be the highest selling SUV in its segment in India. The Creta averages monthly sales of close to 10,000 units. It was the likes of Creta, Grand i10 and Elite i20 that allowed the company to surpass 7 lakh unit annual sales mark for the first time in India last year. Seeing this, other automakers have launched new SUVs in the segment, are in the process of doing so. 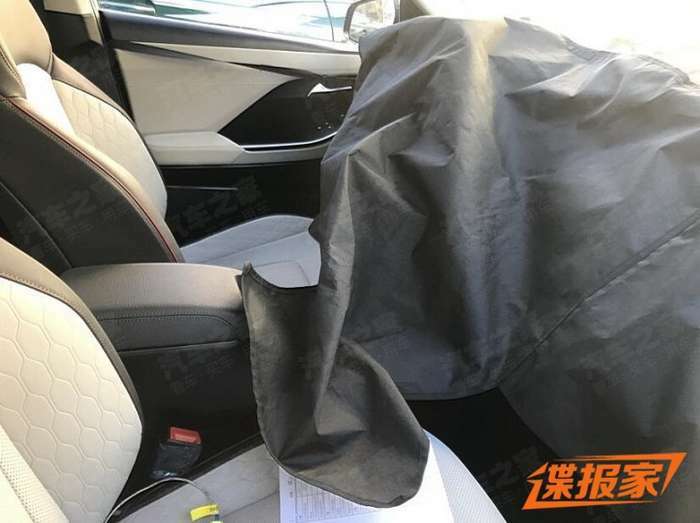 In order to continue staying on the top, Hyundai will soon launch a new generation variant, which has now been spied in China. 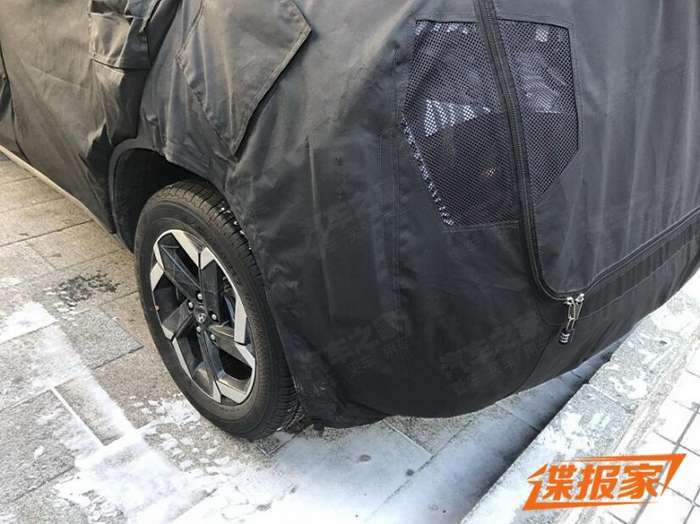 It was China, where the Creta made its global debut back in 2014, as the ix25. Same is expected of the new gen variant, to make global debut in China, and then head to other countries, including India. 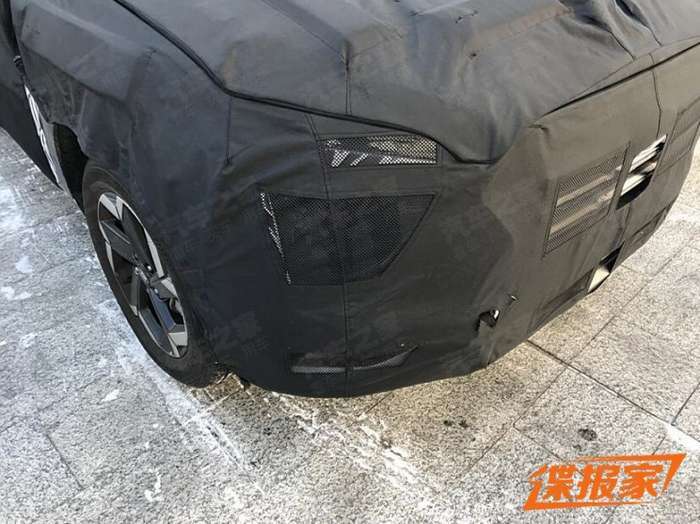 2020 Creta is expected to debut at the Beijing Auto Show later this year. 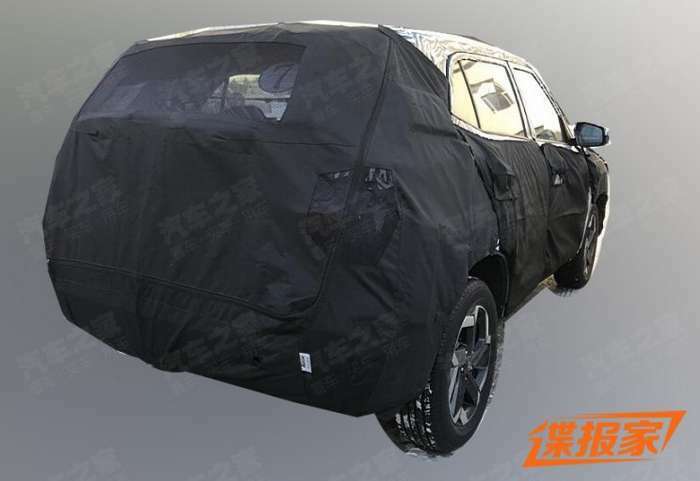 Ahead of that, spy images have surfaced online. 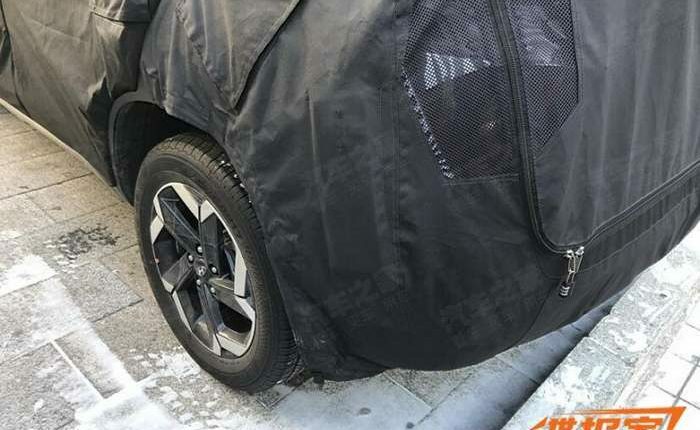 Though camouflaged, the first change you see on board the 2020 Hyundai Creta, is the new LED headlight. The styling is similar to Kona, where the LED DRL is on the top, while headlight is below. 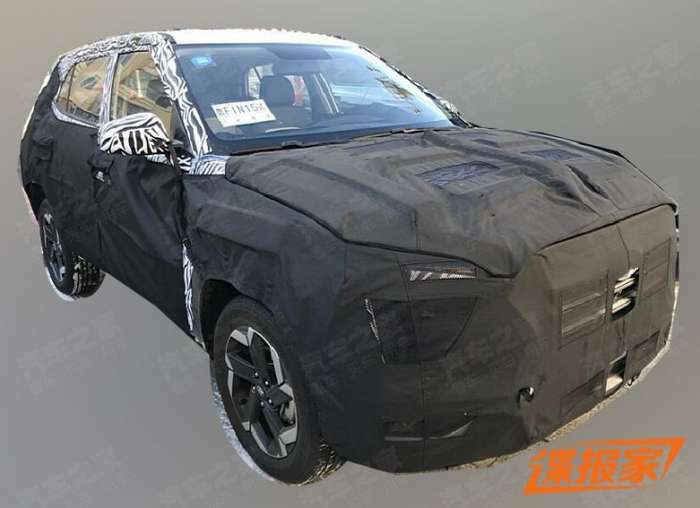 This is something similar to what we have seen on the recently launched Tata Harrier. On the side are new alloys design, ground clearance seems to have been improved. 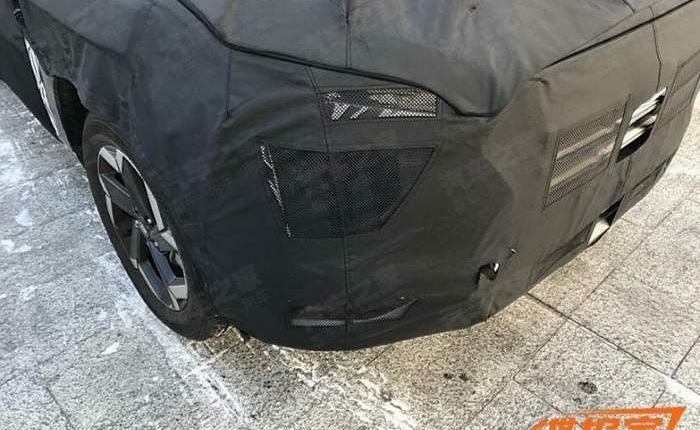 Rear will feature new styling as well. 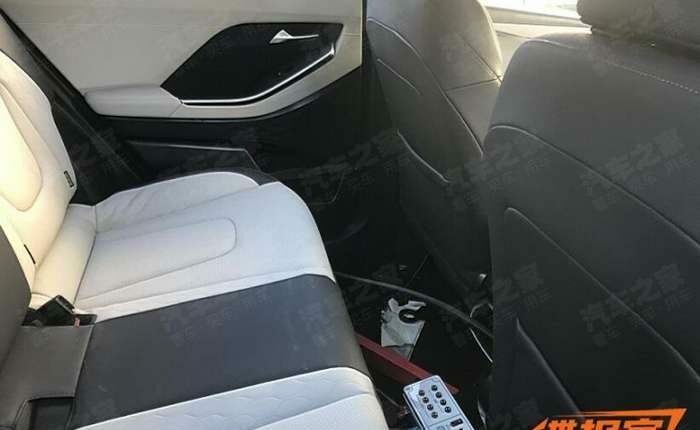 Interior photos show off the Creta with soft touch material on seats and door liners. Cabin is no longer seen in a black and beige colour scheme, but opts for a more premium black and white color scheme, instead with silver accents. Dashboard features a larger touchscreen infotainment system, which is much sleeker and hi-res than before. The current engine line-up on offer with Creta in India, is not BS6 compliant. 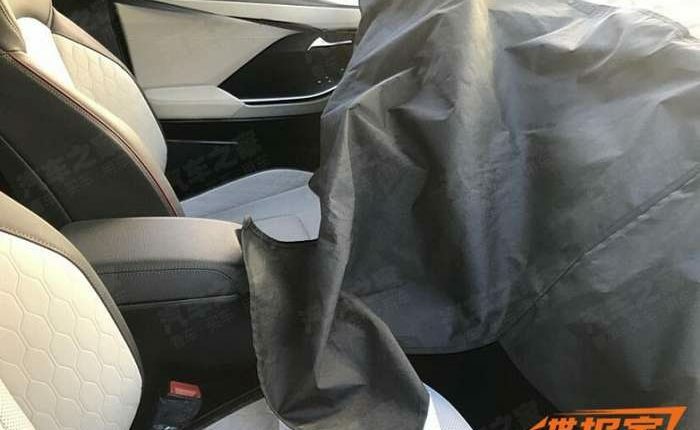 Which is why, 2020 Creta will get new set of petrol and diesel engine in India. 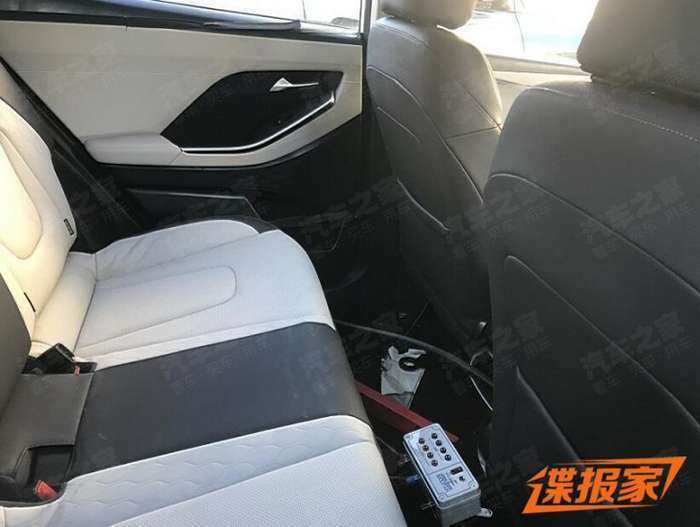 Not much is known about engine power, but sources say that the new engine is a 1.5 liter 4 cylinder petrol and diesel option. It will come with manual as well as automatic transmission. 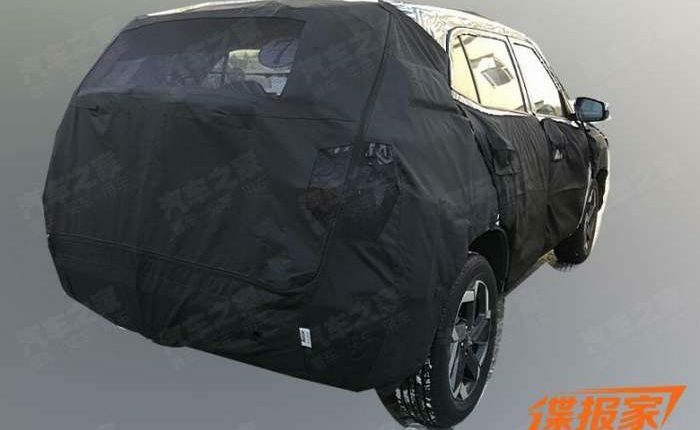 It is also rumoured that the new gen Creta will be offered in both 5 seater and 7 seater options. This will help Hyundai to take on the likes of Tata Harrier and Mahindra XUV500 in India.